We offer the very best products and services to cater to clients that are inneed of Beauty Treatments, Holistic Healing, and Wellness Sessions. 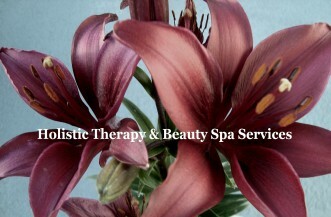 We work with a team of Insured & Licensed Professionals that are specialized in many Alternative & Integrative therapies. Contact us for a location near you! Would love to thank our clients, friends and family for being very supporative of our Fundraising throughout the year! We are continuing to support local charities through out the year. © Copyright 2019 Holistic Therapy & Beauty Spa Services . All rights reserved.